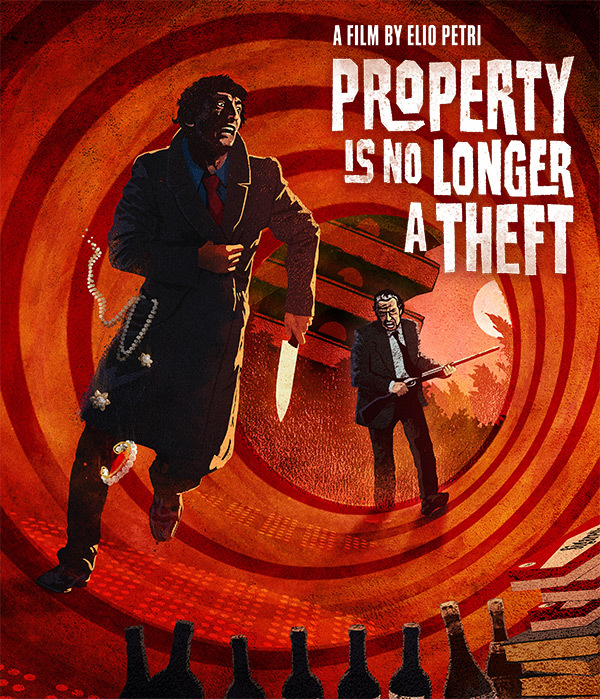 Arriving March 2017 from Arrow Films Elio Petri’s black comedy ‘Property is No Longer a Theft’. 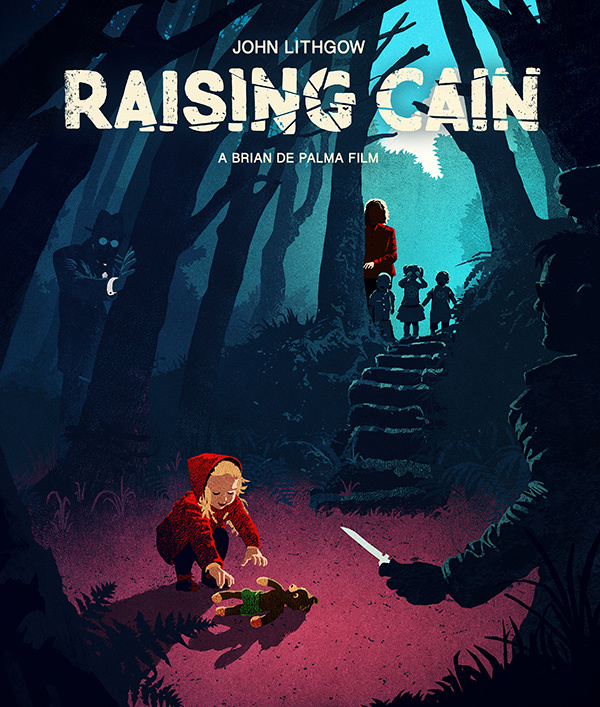 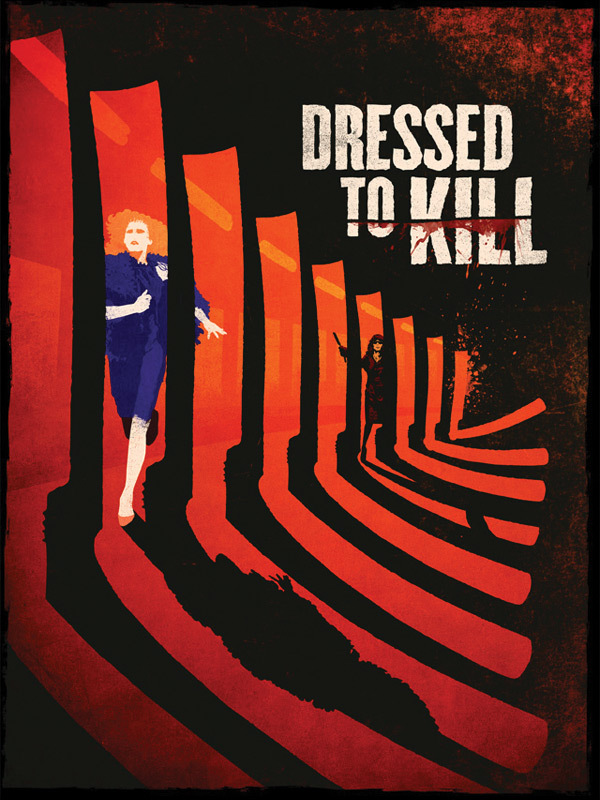 Brian De Palma’s ‘Raising Cain‘ gets a fantastic new release from Arrow Films. 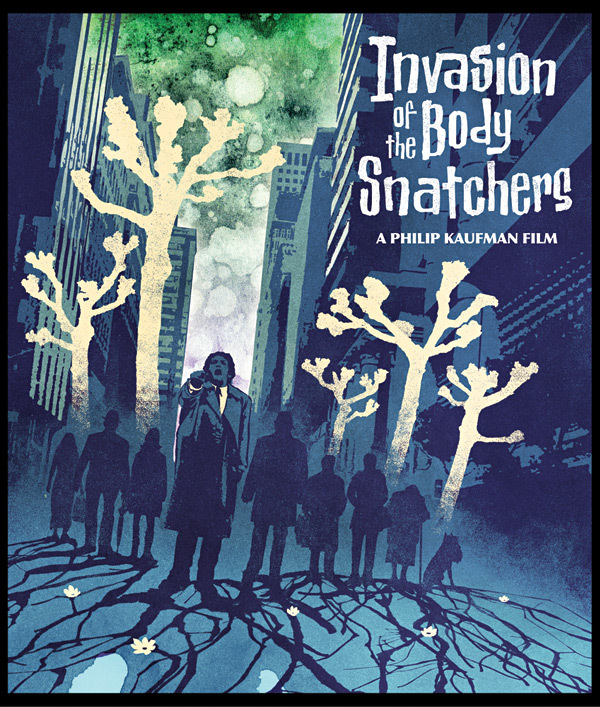 Arrow Films asked me to create a design for one of my favourite Horror classics ‘Invasion of the Body Snatchers’. 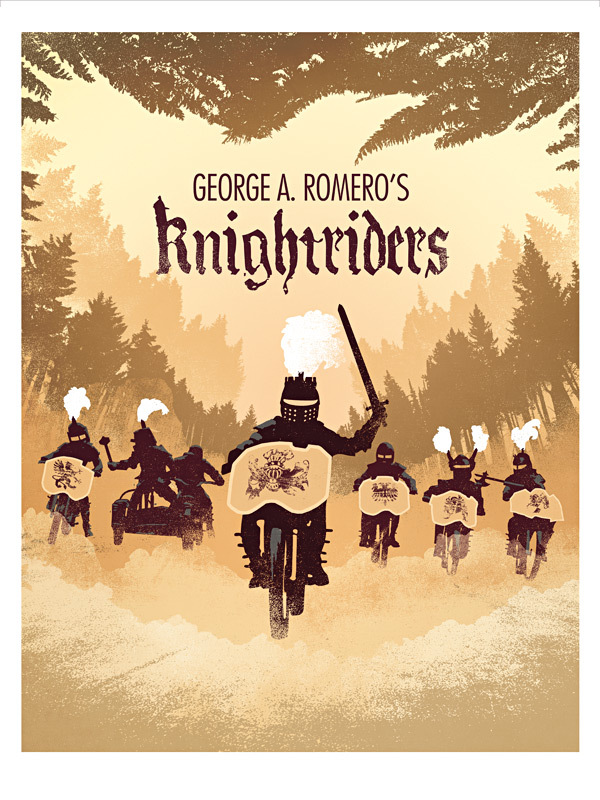 The BluRay can be purchased here.